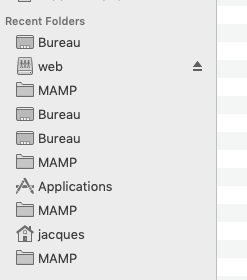 Why is it that same folders are listed several times in the recent folders list ? I will check it with out developers. Path Finder Support Team closed this discussion on 02 Feb, 2019 12:49 PM.